Are you looking for a housewarming present? 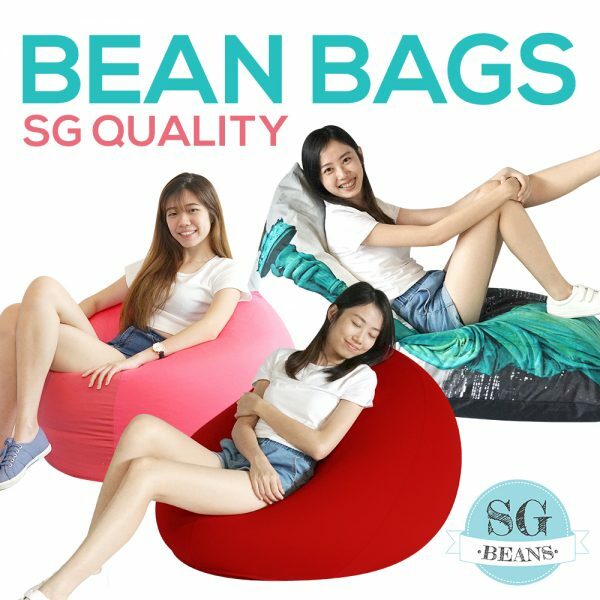 Or are you sending an SG Beans bean bag from Singapore to a friend from out of town as a gift? Or do you have an existing bean bag that’s falling apart, and looking for something nice and new to transfer the beans to? 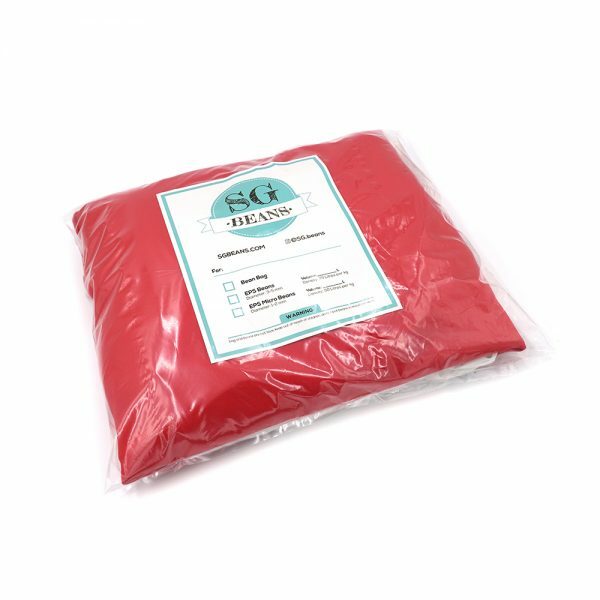 Give a second life to your old bean bag by picking one of our SG Beans bean bag covers, inner layer included. For quality SG Beans bean bag refill, check out our regular EPS beans or our micro EPS beans.